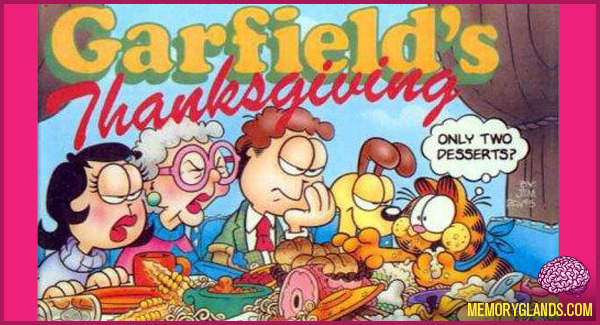 Garfield’s Thanksgiving is a 1989 animated television special based on the Garfield comic strip. It once again featured Lorenzo Music as the voice of Garfield. The special was first broadcast November 22, 1989 on CBS. It has been released on both VHS and DVD home video.